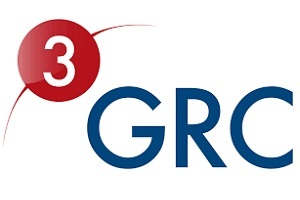 3GRC is a leading provider of risk and compliance solutions. Many organisations assess their internal business units and third parties using spreadsheets. 3GRC have developed a platform to automate, simplify and centralise the process. The 3GRC Platform has a library of pre-defined assessments with content to address GDPR, Modern Slavery Act, IS27001 and more.